This essay shows a way to bridge the gap between making and thinking. 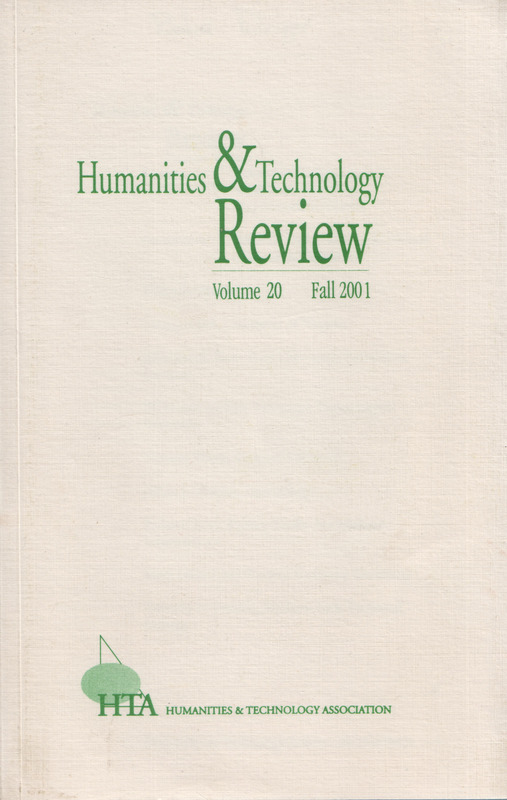 It argues that the fundamental structure of architecture, or the persisting relationships that humans have used to orient themselves in the world, a structure shared by language, is capable of revealing much of human purpose. For this to be a fully operative theory, constructing itself must be elevated from its typical instrumental status to something much more. 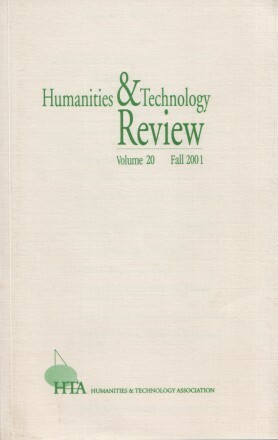 An essay in Humanities & Technology Review – Volume 20, Fall 2001.